The latest move in the ongoing dispute between the shareholders of the world’s top nickel producer took place on Friday at the Board meeting. The key question was the candidate for the venture’s General Director. Interros which holds up to 30 per cent of the company voted for Vladimir Strzhalkovsky, but the other major shareholder Rusal opposed the idea. Norilsk Chairman and major shareholder, Vladimir Potanin was emphasizing the importance of having a strong management team, rather than focusing on one individual position. 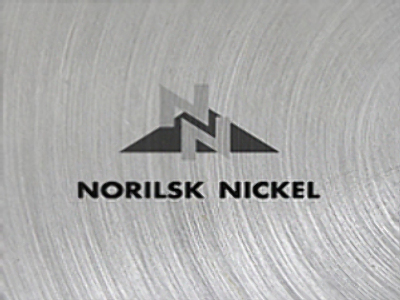 The battle for control of Norilsk Nickel took a mysterious turn last Tuesday after former shareholder Mikhail Prokhorov’s Onexim announced it was selling a 16 per cent stake in the venture. Onexim says Potanin is obliged to pay about 10 billion dollars for the stake, which is 70 per cent above the current market price. However, Interros denies that. Analysts ask how Onexim could have obtained the stake after selling its entire 25 per cent stake in Norilsk to Rusal in April this year. Marat Gabitov, Analyst at Unicredit Aton believes it would be difficult to acquire the stake on the open market. Meanwhile the dispute has already affected the company’s activities. Analysts say the first signs of operational problems have appeared on the horizon. The dispute seems finally to be taking its toll, after months of wrangling by shareholders over how to divide their assets.